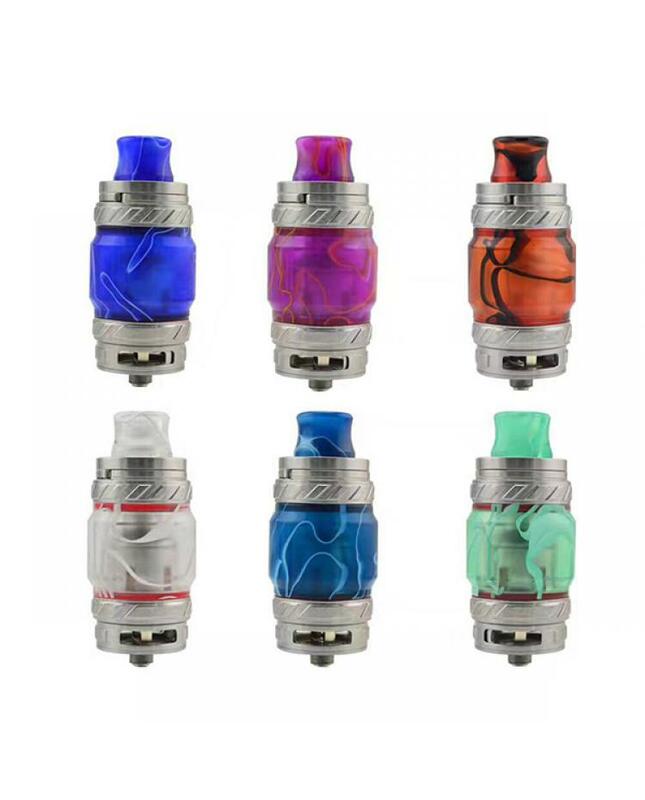 This kit includes one resin glass tank and one resin drip tip, six different colors available, fit for TFV12 prince, beast tanks. the smok tanks look unique and fashionable, fit the tanks perfectly, no leaking issue. the TFV12 prince resin glass tube and drip tip kit made of high-quality resin material, 8 fashionable colors available, vapers can install it on your old prince atomizers, it's more durable than the pyrex glass tanks, longer lifespan.